Phillips Bros. 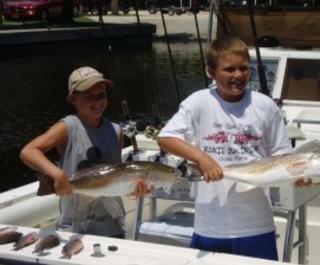 Fishing Charters offers guided fishing trips for both the novice and expert fisherman. 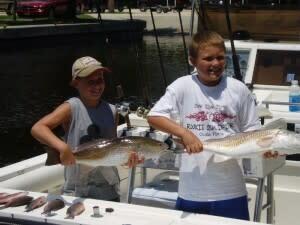 A fun filled and action packed day of fishing is the perfect compliment to the spectacular history, beaches, and racing the area has to offer.